When looking for an Arizona party decor supplier, TableLicious is prepared to serve all your party decor and event rental requirements. Whether it's banquets, weddings, business meetings, or special events, we are committed to making all of your events exceptional! Patti Daley-Mills' fine reputation depends upon your total satisfaction. By combining Patti's team of experienced professional, along with her talented staff, you will receive uncommon creativity with ultimate attention to every detail. This attention allows TableLicious to provide unmatched service, from your all-inclusive Table and Event Décor to Staff and Guest Ground Transportation Services. TableLicious is happy to tailor a program and work with your planner to fit your specific requirements and budget. 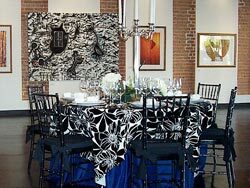 Select from literally thousands of combinations of linen, china, glassware, tableware, chairs, linen, and flatware to put the special in your Special Event. Be sure to view our featured specials by viewing the items in the Table Design menu tab. For those of you wishing to mix and match your own, check out the individual product items in the Products menu tab. Lastly, don't miss the dozens of views of our past events. 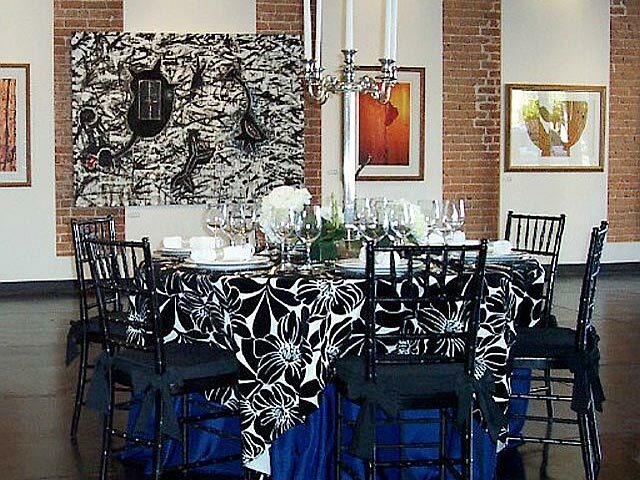 As an Arizona party decor supplier, TableLicious is proud to serve Arizona area communities. Wherever your plans take you in the Valley of the Sun, we can be there to make your event special. Serving all of Arizona and anywhere in the US!